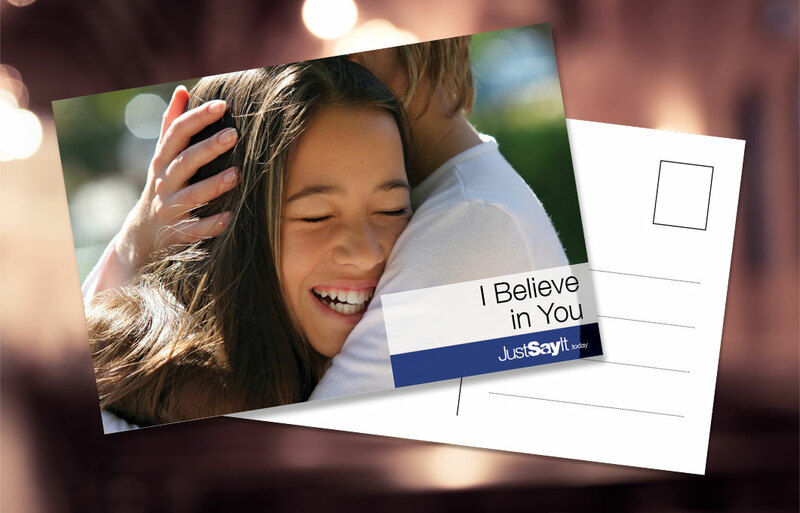 Spread words of encouragement and reconciliation with these five FREE downloadable 4˝x 6˝ postcards, compliments of Dr. Cheryl. Download the postcards PDF (1.4 MB) and print it out on your own selected color printer. Cut outside the perimeter, fold in half along the dotted line and paste together using tape or glue. Then fill them out, put on a stamp and send them through the mail. Or pass them on to friends or family members. Download. Print. Cut. Post and Share.